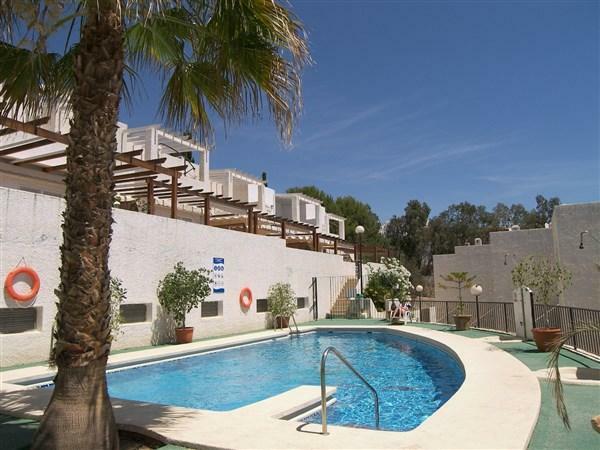 A very nice complex situated at the end of a cul-de-sac with on-site parking and a good communal pool. 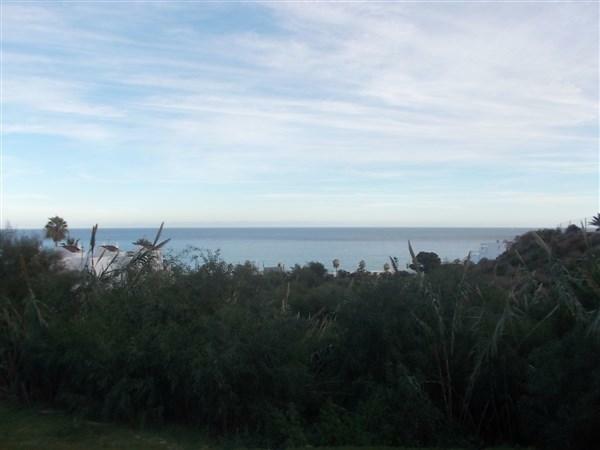 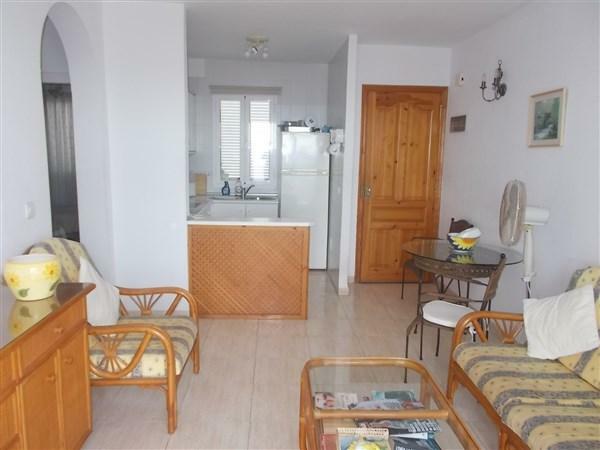 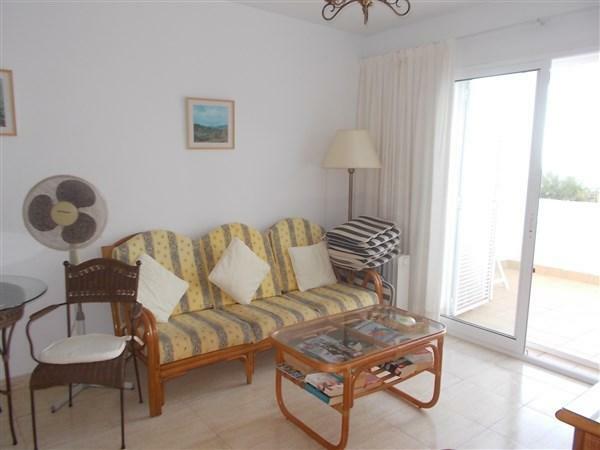 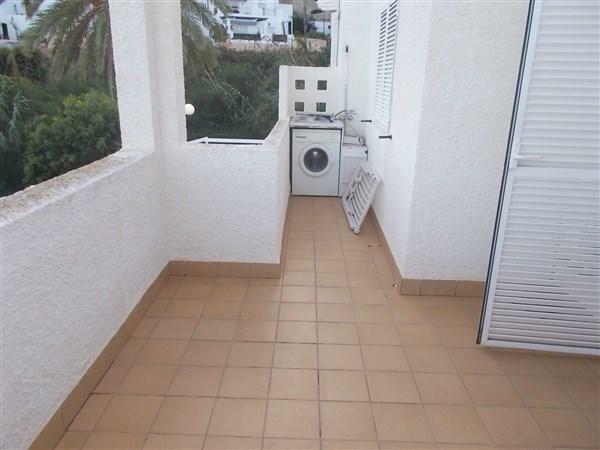 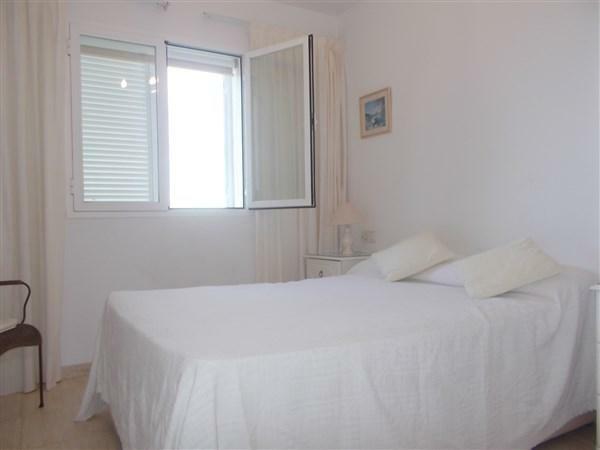 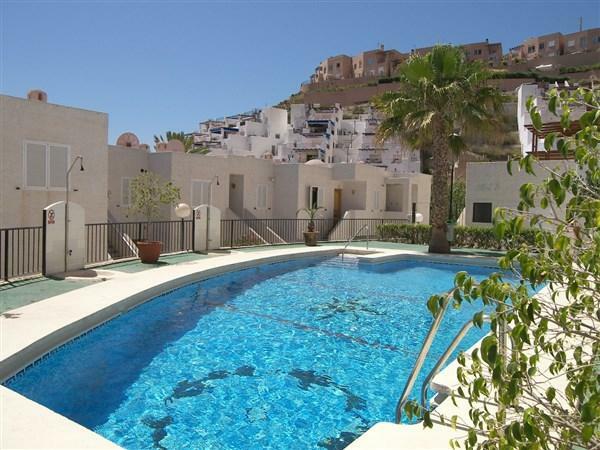 For sale on this complex is a 1st floor apartment with a 14m2 terrace that provides stunning sea views. 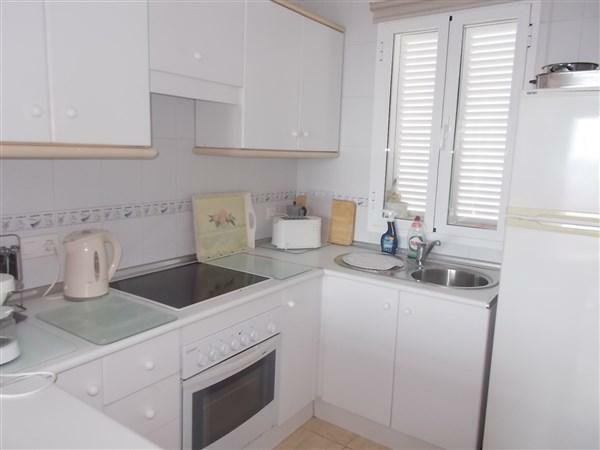 The property comprises open plan kitchen / dining room / living room with doors to the terrace, two double bedrooms both with built in wardrobes and a full size bathroom.